Nowadays most of people have access to unlimited data plan for their internet but when it comes to mobile data we still have metered connection plan. Different data provider have different plans and tariff based on network. In case of metered or limited plans data is not always enough for the period we take data for. In case of limited metered plan most of us face problem of data loss in android phones. Android has background data enabled for all apps by default. All the apps share data on their respective servers without confirmation of the user of device for updates and synchronization. 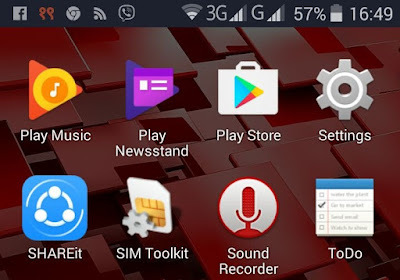 I have seen most of people saying that their telecom network [Ncell and Nepal Telecom (NTC)] in case of Nepal is charging more on android phones, who are unaware of this feature of their android mobile phone. 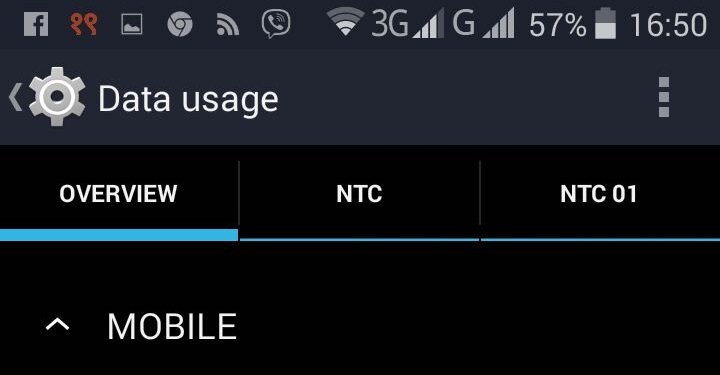 It's not beacause of NTC or Ncell it's beacause of more data usage on your cell phone. 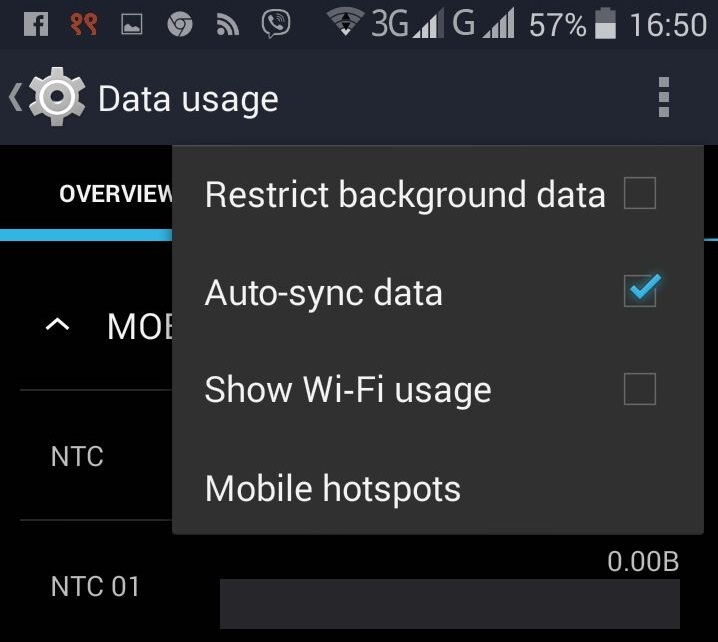 You can stop apps receiving data in background very easily. 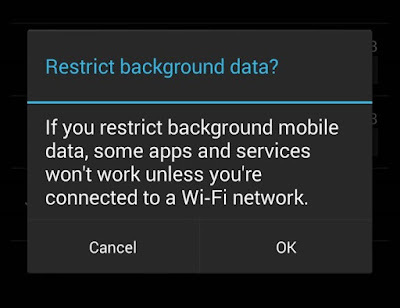 You can restrict background data in any version of Android 2.0, 2.2, 2.3, 2.3.6, 4.2.2, 4.3, 4.4, 4.4.2, 4.4.4, 5.0, 5.1.1, 6.0, 6.0.1, 6.2, 6.5, 7.0, 7.1, 7.2.3, 7.5 and above. Go to phone's menu and find settings. 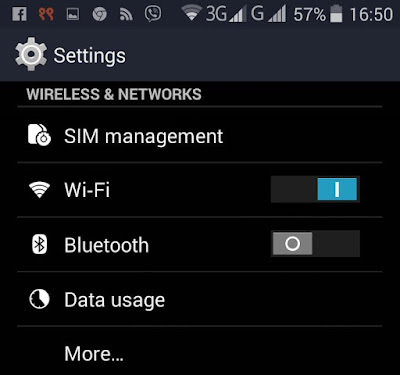 In settings find data usage and tap on it. Find the option section on the next screen and tap on it. You will see a list with check boxes as below, check on the restrict background data. 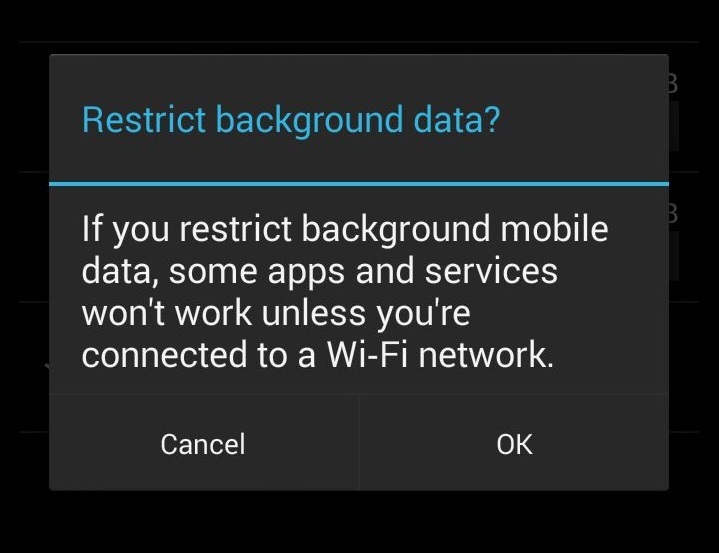 You will a confirmation message, tap on OK.
Now, background data is restricted for all the apps, except one you use while your mobile data is turned on. 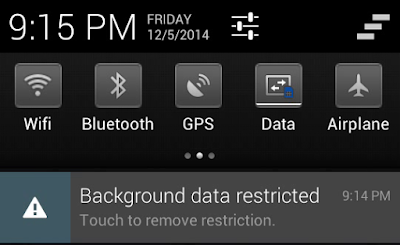 If you want to remove mobile background data restriction, you can go to your notification section and you will see a notification as below saying background data restricted, just tap on it and your mobile phone will be switched back to normal mode and all apps in your mobile phone can use connect to their server without confirmation. 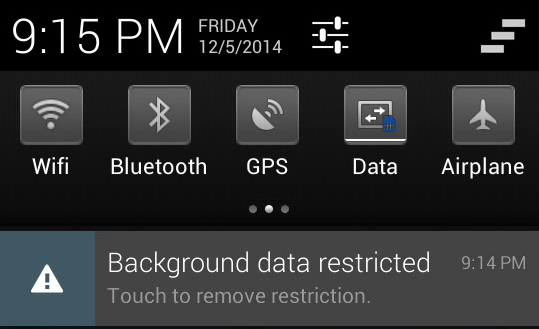 Note: You can use only one application in background data restricted mode. 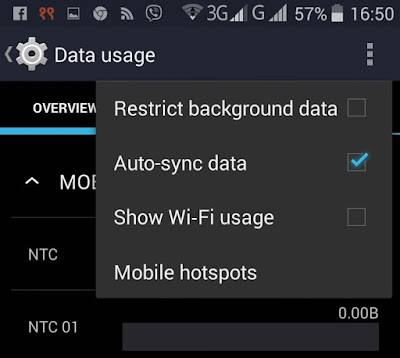 If you will minimize the app while your phone is in background data restricted mode your minimized app will stop receiving data and it will go offline. i.e. 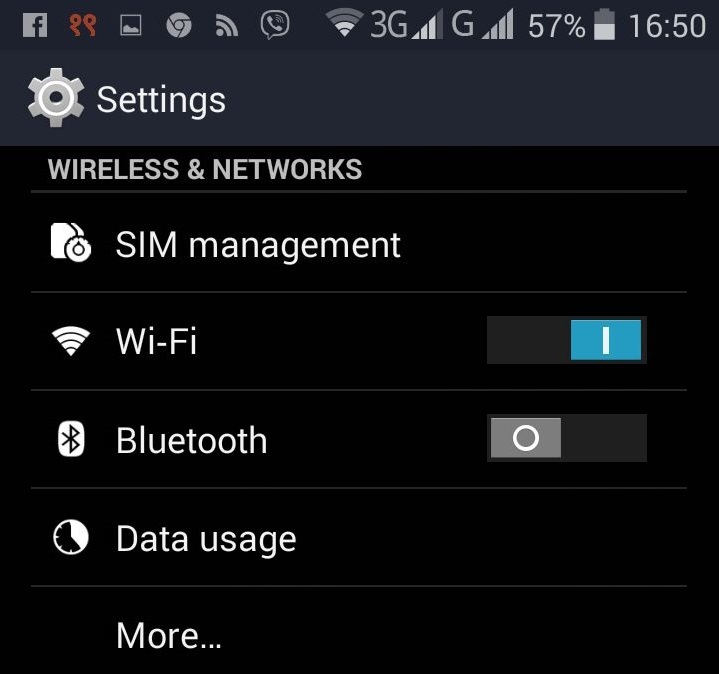 if you are using messenger or WhatsApp it will show you offline if you will minimize it while background data is restricted.